Water is awesome. It’s a refreshing beverage, a hangover cure, cleanser, and now it can power your calculators. 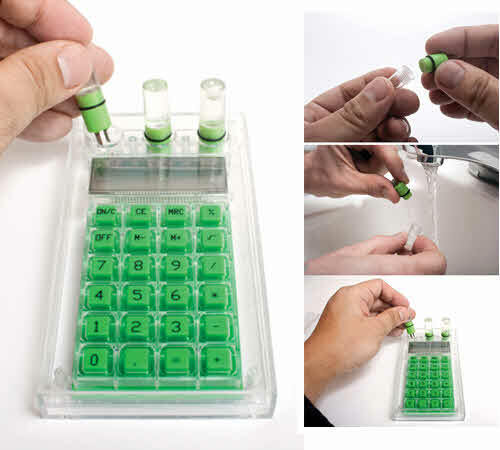 The Water Powered Calculator has 3 water powered batteries. 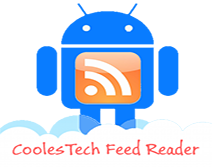 Each battery has a pair of electrodes made of a special alloy that produces electricity through a chemical reaction. The water will last you 2-3 months before evaporating and then you simply refill the cartridge with more water. It’s free energy! The clear plastic shell of this calculator lets you see what’s happening inside. It’s $10.99 from Perpetual Kid and according to my calculations, if you bought 8,243 of these you’d have enough free hydro power to run a small car (or just do a lot of math). DIY Phone line-powered flashlight! Personal Water Powered Flying Machine “JetLev”! 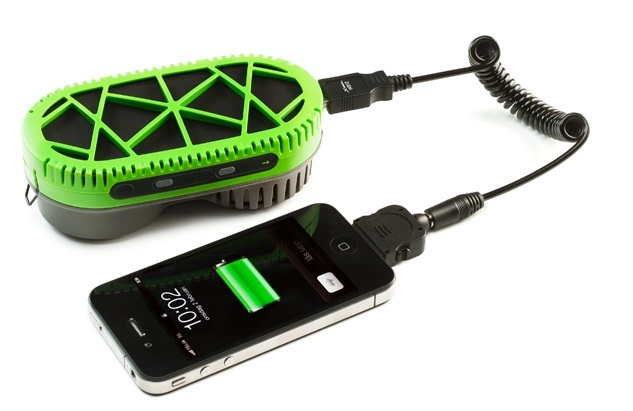 Charge Your Mobile With Water, the Powertrekk!